Do you know that visualization can help you achieve your goals without much struggle? Research shows that for you to feel motivated in attaining your set goals, or if you want to accomplish successful results, you must visualize first. It’s worthy to note that visualization is an essential instrument in every individual. Don’t forget that every time you envision what you want to accomplish in a given task, your mind will document the visualized outcome as it is. As a result, the product of your undertaking will be a success too. Here are some tips on how visualization can help you attain excellent performance in life. You will never accomplish anything good in life if you don’t clarify what you want to achieve. For instance, if you have a vague ambition like, “I want to be wealthy,” until you clarify how well-off you want to be, you may never attain anything. 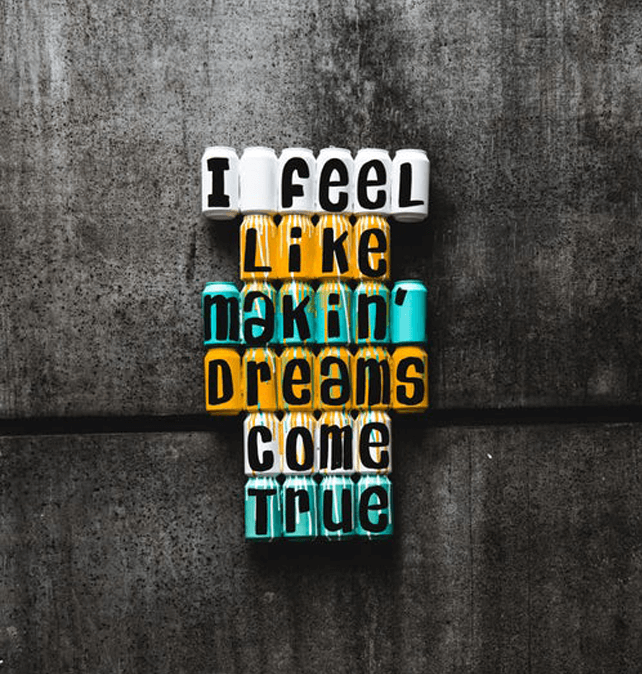 However, if you do what you are thriving to accomplish clearly, you will visualize the exact results of the way you desire the events to unfold. Note that when you focus on a specific target in life, visualization becomes a powerful tool in fulfilling your dreams as you base those goals on reality. If you are looking forward to accomplishing the best results, you have to be specific on what exactly you want to bring about. For instance, if you aspire to top in a match, you have to visualize from the beginning of the game, the middle, and the end. Think of how you can start the competition on a high note, how you will continue outstanding till the end. The reason why visualization will work entirely is that envisioning the results of an occurrence can accelerate the release of dopamine in our brain. This neurotransmitter chemical helps one to work hard to achieve the predicted outcome. Therefore, visualizing the exact results that you want to accomplish at the end of a given task is essential in realizing top performance. Do you know that uncertainty can act as a barrier towards achieving your set goals? It’s therefore essential that you are positive whenever you are working towards attaining top performance. Nevertheless, you may lack self-confidence or feel inexperienced when working on a particular task. In this situation, if you want to be successful in achieving your goals, you have to trace the roots of that uncertainty. Note that when you are confident, you will also be calm. The peace that you feel when you are not worried about anything can make visualization to work excellently on making even the impossible to happen as you are sure what you are imagining will be achieved. Visualization is the use of imagination to generate a picture of what you are thriving to accomplish in life, and how you can achieve it. You, therefore, require positive thinking and emotions for better results. Note that the right emotions can stimulate the brain to accomplish what you have visualized. Since visualization is like creating false thinking in your brain, you need to be confident to achieve the best. Remember that your mind must feel that what you are trying to obtain is achievable, and this will depend on your thinking. Otherwise, you will fail in your undertaking. For you to be successful, you have to visualize the obstacles you think you will encounter when working on your goal, and how you will feel when you overcome the challenges. Rehearse how you will go about every step in your mind, and expect to attain perfect results as you have practiced severally in your mind. Do you know that fantasizing can weaken your energy when trying to work hard to realize top performance? What then? You have to imagine having great outcomes in your set goals, but never fantasize succeeding. Research shows that positive fantasies can make anxiety to overcome you, and as a result, you may lack the power to put more effort for you to attain top performance. Therefore, instead of daydreaming, you can consider something that you are good at or that you appreciate in life and visualization will work ideally as you are envisioning something familiar to you. Sheila Moon from Psychic 2 Tarot explains that a method for making you more present in day-to-day life is to keep a journal and write in it daily – even if it’s only to write one thing that you are grateful for. In this case, since the things that you record on a daily basis are familiar to you, the power of visualization will make your dreams valid. Remember that it’s like you are memorizing your ideas both in your journal and in mind. Why won’t visualization work for you then? Visualization is essential in making great things happen in your life. However, for you to be successful in your endeavors, you must retain positive emotions, avoid fantasizing your dreams, be specific, and set clear goals. Remember to visualize every step of your task, the challenges you can come across, how you can overcome them, and the outcome you are thriving to achieve. As a result, the power of visualization will make your dreams to come true.